Of late smartphone manufacturers are focusing on cameras for the handset. 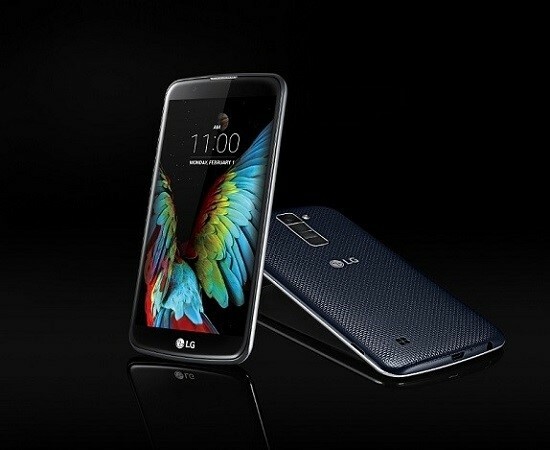 With that in mind, LG has now launched the new LG K Series. 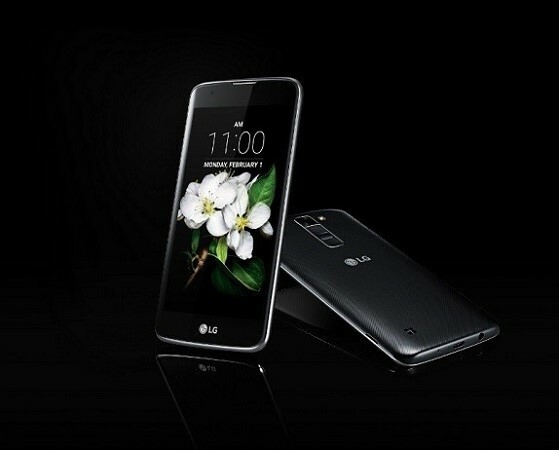 LG has announced the launch of the LG K Series which boasts of advanced camera technology and UX features. The company has launched two new handsets in the series – the LG K7 and the LG K10 with 5 inch and 5.3 inch display respectively. The LG K Series smartphones offer the company’s new glossy pebble design language that is complemented by a 2.5D Arc Glass. The back cover features an intricate woven pattern that claims to offer optimal grip. As usual, the power button and the volume rockers are placed at the back. The LG K7 has an 8 MP primary camera with a front facing 5 MP camera whereas the LG K10 has a 13 MP primary camera with a front facing 8 MP camera. The phones comes with features like Gesture Shot and Gesture Interval Shot for easier selfies. Gesture Shot enables users to take photos simply by raising an open hand in front of the lens and then clenching it into a fist. Closing one’s hand twice automatically leads to the Gesture Interval Shot and will produce four consecutive photos.